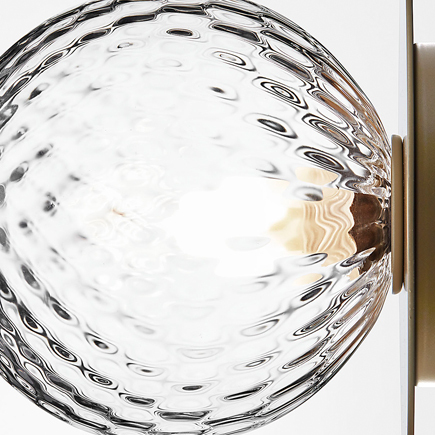 We are thrilled to announce the newest addition to the SUITE NY family, Danish lighting company, Nuura. After spotting Nuura and meeting their lead designer, Sofie Refer, in Sweden during the Stockholm Design Fair, we knew this delicately designed collection—reflecting the riches and calm joy found in Nordic nature—was a perfect addition to our lighting assortment. We were delighted to be a part of New York Design Week 2018! 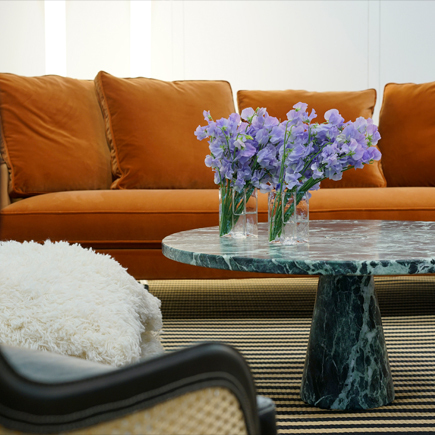 With beautiful installations at both the International Contemporary Furniture Fair and our Park Avenue showroom, we couldn't be more proud of our efforts this year. This week, we would like to share some images of our installation and presentation of products for those of you who were unable to make it to this year's ICFF! 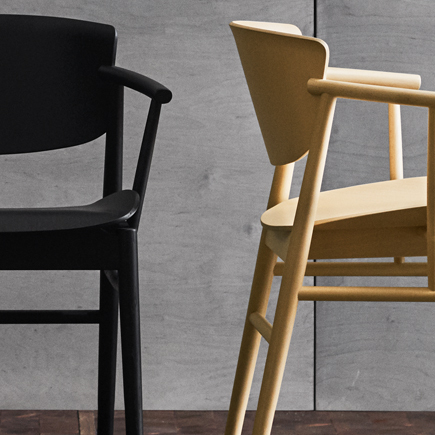 This week, we are sharing five new designs that made their debut at this year's Milan Design Week. 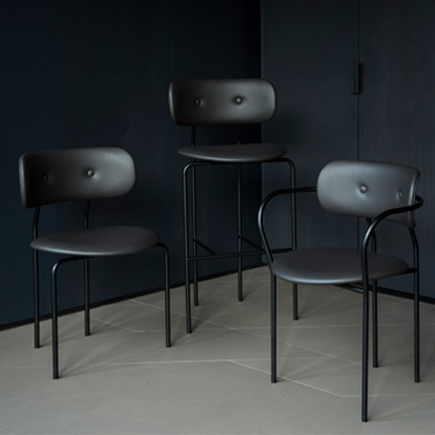 From well-known designers like Nendo, to new names like Ricardo Graham Ferreira, we have a diverse array of novelties. Stay tuned next week for a first look at what SUITE NY will be debuting during New York's Design Week! Milan Design Week is jam-packed with novelties. From new designs to fresh trends, our team managed to see it all. Although a lot of designers showcased contemporary, innovative designs, we also noticed many of our manufactures decided to build upon some of their most successful designs. In this week's newsletter, you will see some familiar pieces, reimagined.